Modern, clean and professional Web Design for your business or eCommerce store. If you need an amazing website, read on! It is too often that we see people with an incredible business, service, or other industry related position that have a website that does not properly reflect that AWESOMENESS that is their life blood. That is where it helps to have a team like Pixalien on your side. Pixalien is a client focused creative firm that has well over a decade of experience in Web Design and has worked with hundreds of brands in many industries all over the world. 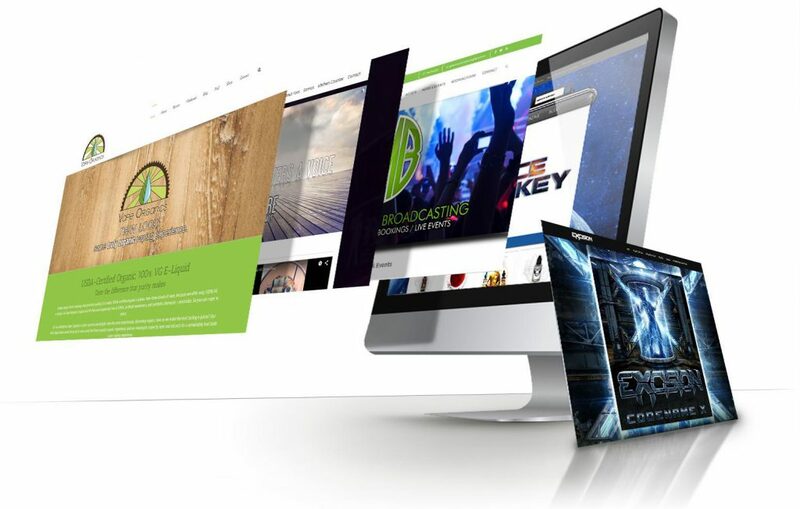 From Grammy Award winning bands to financial advisors, from globally televised programs to local small businesses, we have the experience to help take you to your next milestone by having an amazing website! Want to know more? Check out our most recent projects! Ready to talk about your awesome new website? Did we mention its free? And we provide a FREE in depth proposal. Like FREE free. Not free-ish. Like 100% no obligations unless you choose to work with us kind of FREE. What do our clients think of Pixalien?